Deneena Yazzie isn’t like other 16-year-old girls in her village. Her love of the woods and trail come from her grandfather, who teaches her their all-but-vanished Native Alaskan language and customs. While her peers lose hope, trapped between the old and the modern cultures, and turn to destructive behaviors, Denny and her mysterious lead dog, a blue-eyed wolf, train for the Great Race—a 1,000-mile test of courage and endurance through the vast Alaskan wilderness, across creeks and rivers, mountains and valleys, and the treacherous, frozen Arctic sea. Some in her village make fun of her, calling her a tomboy, while others demean her because she is only part Indian and has blue eyes. But Denny learns the value of intergenerational friendships, of maintaining connections to her heritage, and of being true to herself, and in her strength she gives her village new pride and hope. Though the story is a work of fiction, through Denny’s vantage point & Smelcer’s sobering prose, the novel offers a blunt look at the very real struggles many children (and their parents) living in Alaska’s native villages face…. Such passages also showcase Smelcer’s stylistic mastery of metaphor and simile (he moonlights as the poetry editor for Rosebud magazine), devices he flawlessly employs throughout the book that evoke the Alaskan landscape and provide much of the novel’s richest detail…. …spot-on description of what a slog it is to unhook dogs after a long run, when hot coffee and a warm cabin are waiting for you. As such, the book offers an excellent peek into the sport and the place where it originated…. Smelcer made a great choice in employing mushing as Denny’s trampoline to triumph over adversity. Few sports could better convey the thematic conflict of tradition versus modernity, and Denny’s efforts to find herself while combating the “universal hymns of misunderstanding” that plague teens everywhere. Despite the gravitas of the very serious issues she confronts… Denny’s is an inspiring and hopeful story. "Lone Wolves" is a vivid tale which draws the reader into the harsh, yet compelling, beauty of the North. 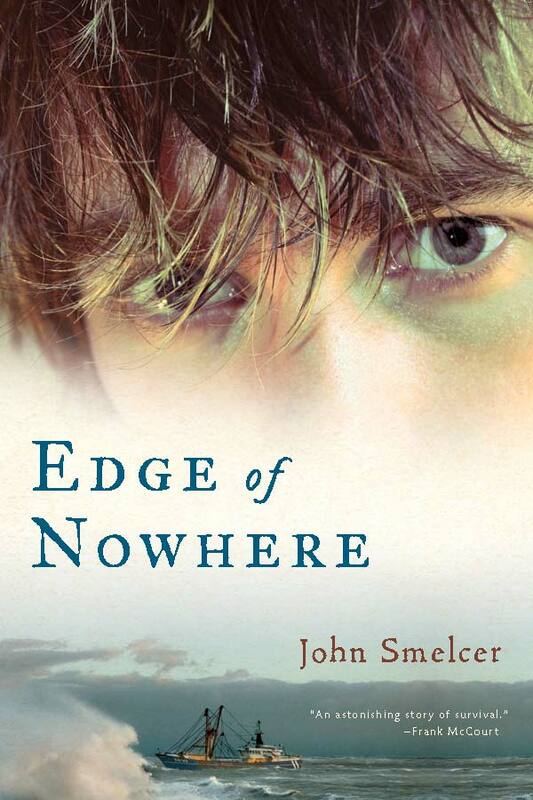 Smelcer's intimate knowledge of Alaska captures a world which, while seemingly isolated in many ways, has a deep connection to community and cultural heritage. The inclusion of the Ahtna Native language and tribal history continues the preservation of this culture while simultaneously connecting to the younger audience with contemporary issues. 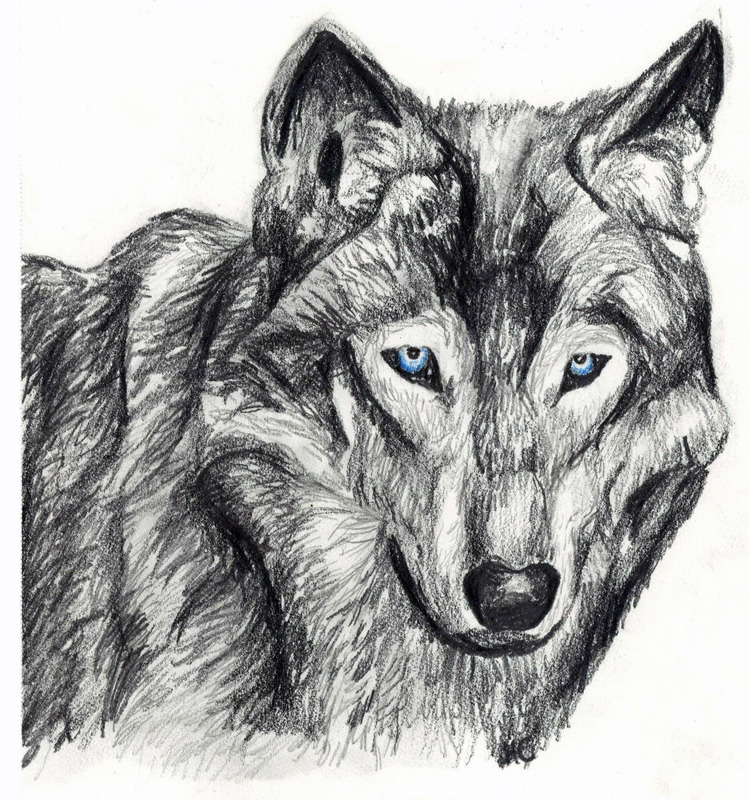 A refreshing read with a charming and youthfully mature protagonist, Lone Wolves is a compassionate and inspiring tale which highlights the importance of family, community, and heritage." John Smelcer is the poetry editor of Rosebud magazine and the author of more than forty books. He is an Alaskan Native of the Ahtna tribe, and is now the last tribal member who reads and writes in Ahtna. John holds degrees in anthropology and archaeology, linguistics, literature, and education. He also holds a PhD in English and creative writing from Binghamton University, and formerly chaired the Alaska Native Studies program at the University of Alaska Anchorage. His first novel, The Trap, was an American Library Association BBYA Top Ten Pick, a VOYA Top Shelf Selection, and a New York Public Library Notable Book. The Great Death was short-listed for the 2011 William Allen White Award, and nominated for the National Book Award, the BookTrust Prize (England), and the American Library Association’s Award for American Indian YA Literature. His Alaska Native mythology books include The Raven and the Totem (introduced by Joseph Campbell). His short stories, poems, essays, and interviews have appeared in hundreds of magazines, and he is winner of the 2004 Milt Kessler Poetry Book Award and of the 2004 Western Writers of America Award for Poetry for his collection Without Reservation, which was nominated for a Pulitzer. John divides his time between a cabin in Talkeetna, the climbing capitol of Alaska, where he wrote much of Lone Wolves, and Kirksville Mo., where he is a visiting scholar in the Department of Communications Studies at Truman State University.